At Chez Alpha Books we are committed to providing quality programs and services. We consider our clients to be our most valuable resource and appreciate their enthusiasm and support. 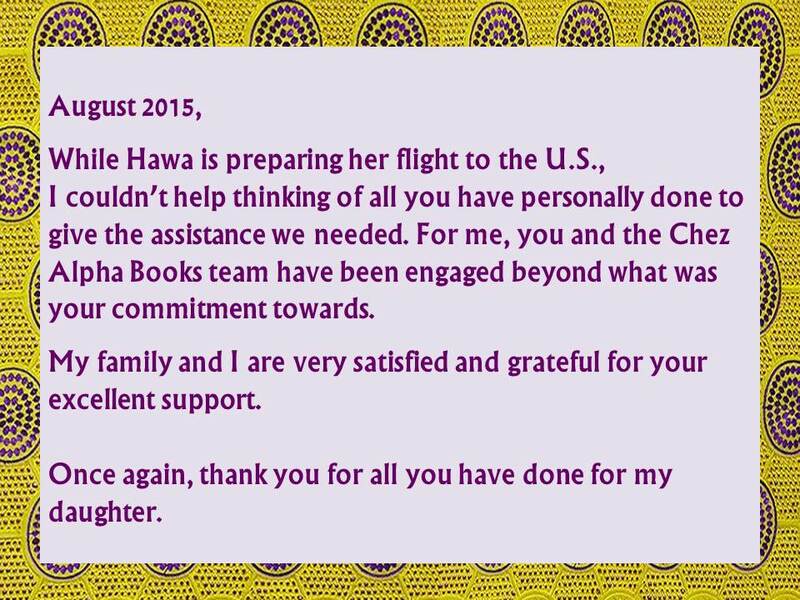 Whether it is the English language programs we offer, the college assistance program or just the kind welcome we give to you when you arrive we want to share testimonials from people/organizations who have been very satisfied with their experience at Chez Alpha Books. After reading these testimonials please call and register for English classes, college assistance or visit to buy a book or register for our library program. 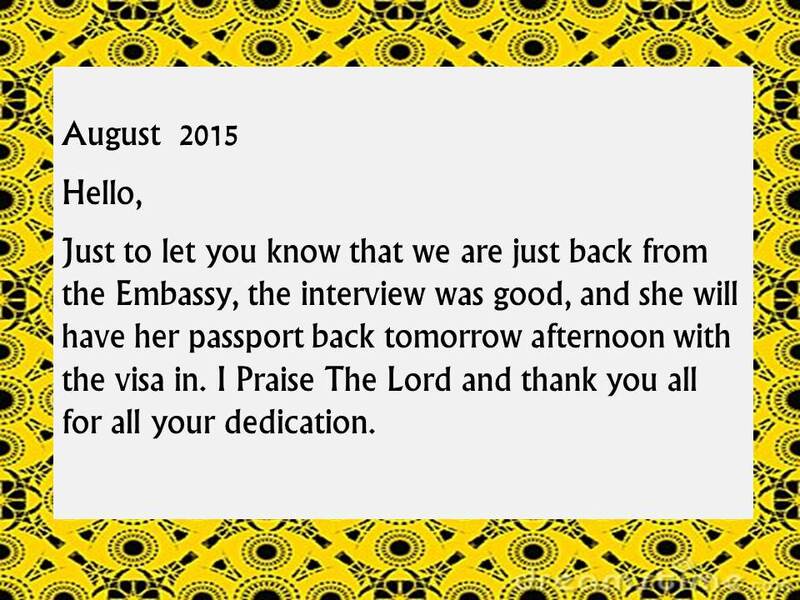 Maybe one day we will also receive a testimonial from you after your experience at Chez Alpha Books. 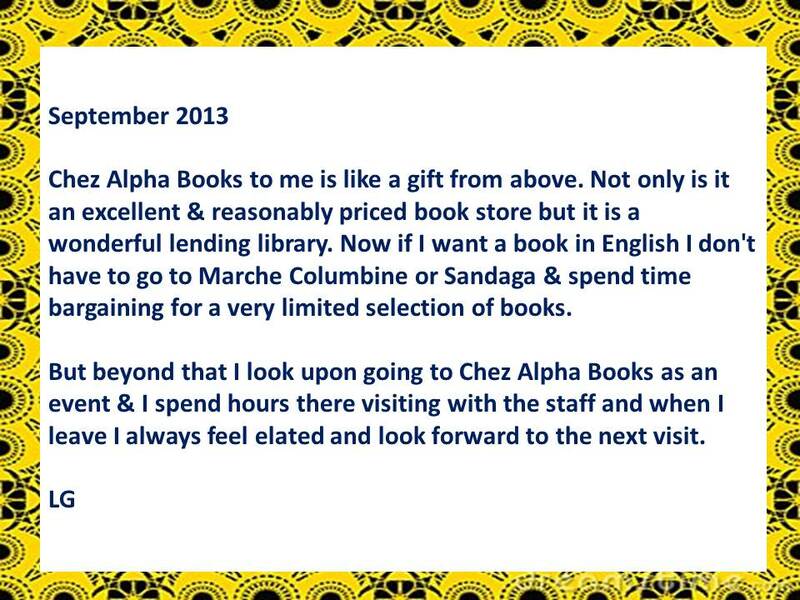 At Chez Alpha Books we are committed to providing quality programs and services. We consider our clients to be our most valuable resource and appreciate their enthusiasm and support. 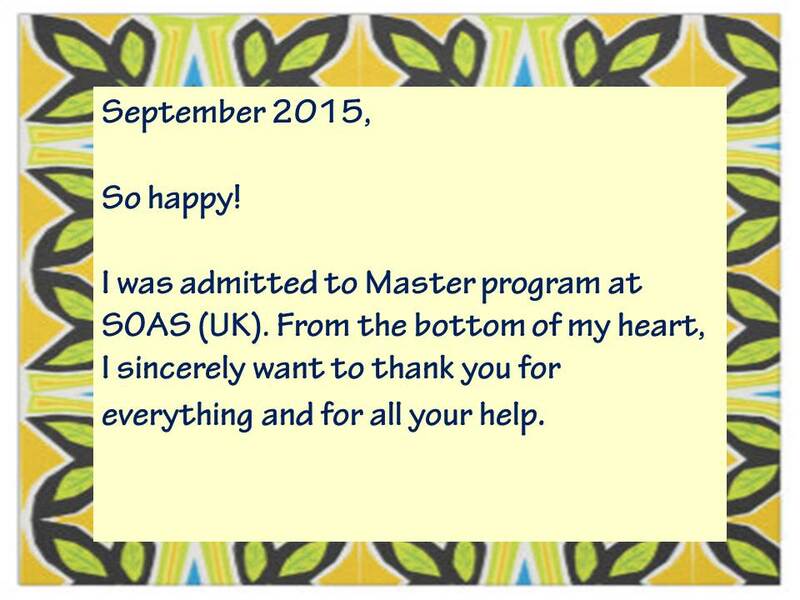 Whether it is the English language programs we offer, the college assistance program or just the kind welcome we give to you when you arrive we want to share testimonials from people/organizations who have been very satisfied with their experience at Chez Alpha Books.